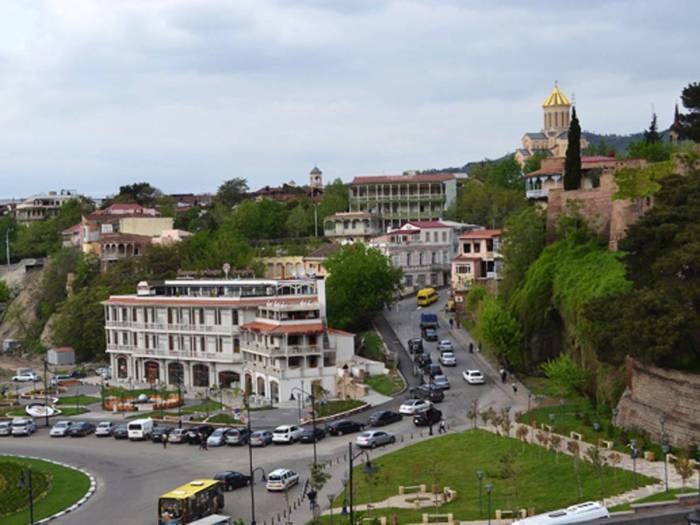 The National Bank of Georgia (NBG) reports that GEL 353 million ($144.2 m) was transferred to Georgia in July 2018, which is 19.3% more compared to the same period of 2017, Georgia Today reports. In 2018 money transfers from the EU countries totaled $48.3 million. The amount transfers from the EU countries exceeded the transfers from Russia. In July 2018, according to NBG, $43 million was sent from Russia. NBG reports that 92.8% of the total money transfers from abroad came from 16 largest donor countries. In July 2017 the share of these 16 countries constituted 93.8% of the total volume of money transfers. In July 2018, $18.9 million (46.3 million GEL) was transferred from Georgia, which is an increase compared to $15.8 million USD (38 million GEL) in July 2017.